This year, our weekend away at Bassenfell Manor will take place on Friday, 5th April — Sunday, 7th Apri 2019. 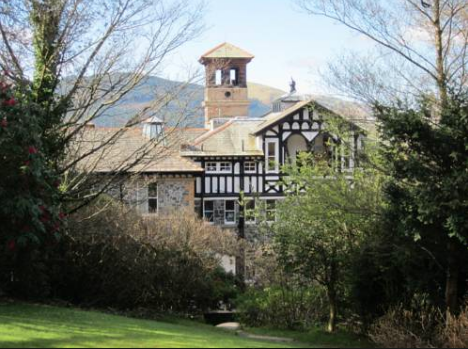 Bassenfell Manor is situated in Bassenthwaite, near Keswick, in the beautiful Lake District. You can look forward to a weekend of thought-provoking talks, uplifting worship, and prayer times, as well as time for rest, relaxation, chats, cakes, and laughter. This year we are pleased to welcome Alasdair Fyfe as our guest speaker. For more information about Bassenfell, please visit their website.